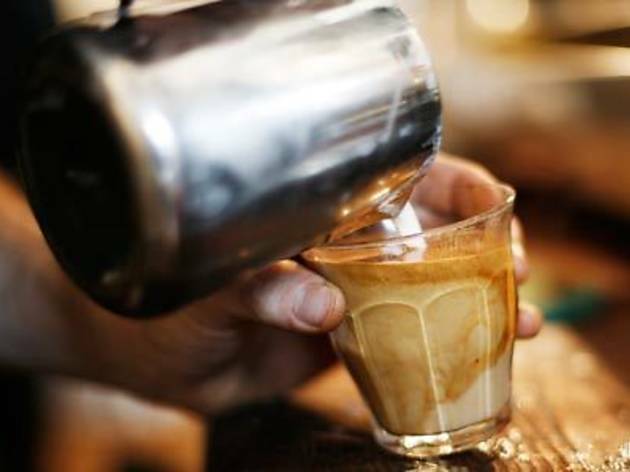 Genovese have a deluxe coffee lab at their East Coburg roastery and offer an advanced course that counts towards a certificate III in hospitality. Legit! 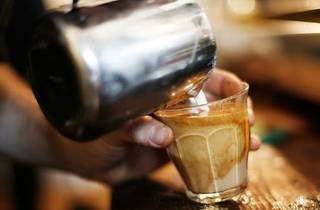 They also cover machine maintenance, and if you have a café using their beans, introductory training courses are free. Domestic peeps, come in for a three-hour session on Saturdays.